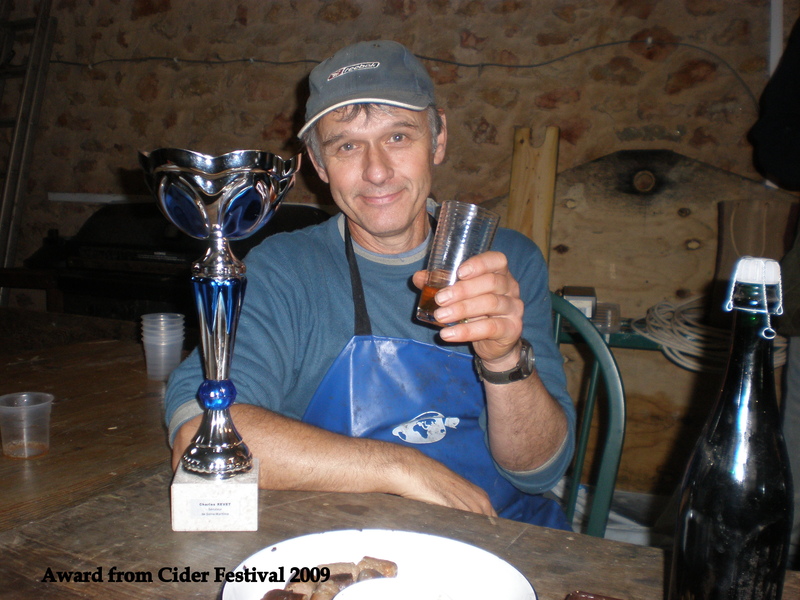 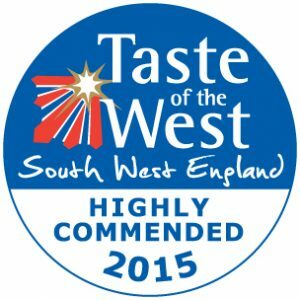 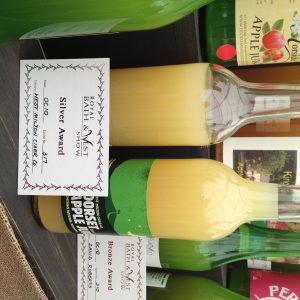 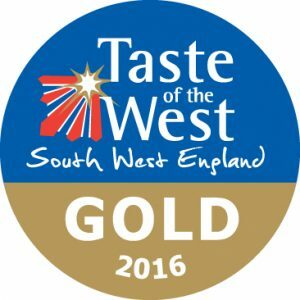 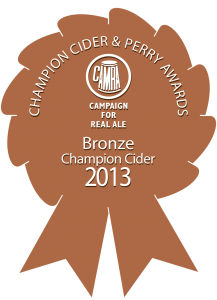 Awards - West Milton Cider Co.
We are so pleased when our cider is judged to be worthy of a prize, it helps us to feel confident we make good cider and gives us inspiration to keep improving and makes us proud of what we’ve achieved so far! 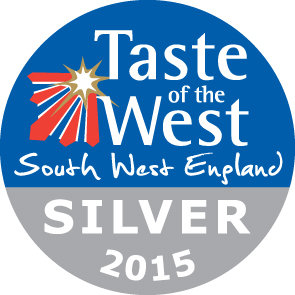 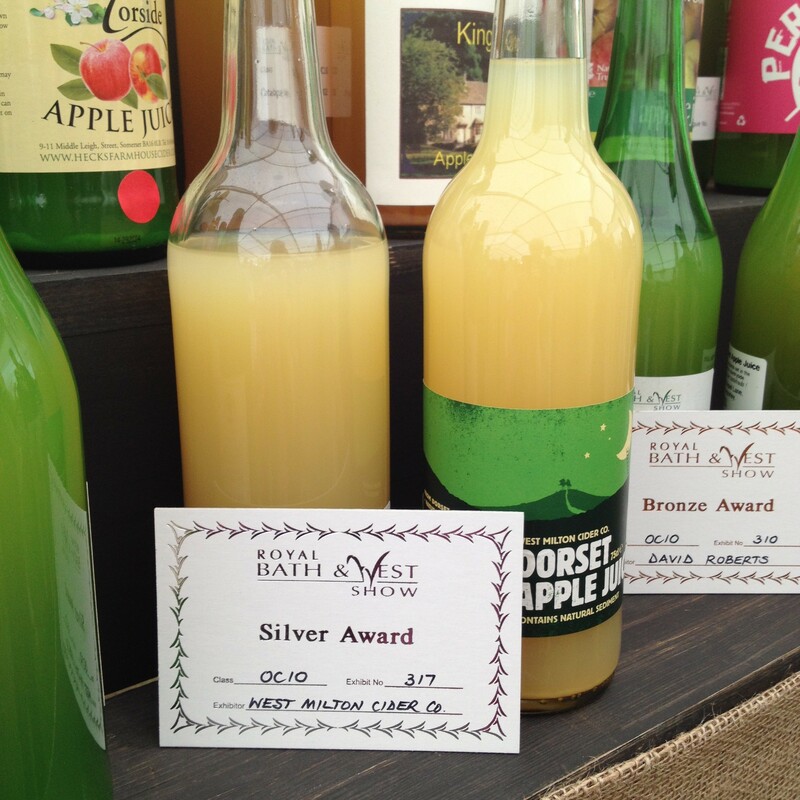 Silver award for apple juice. 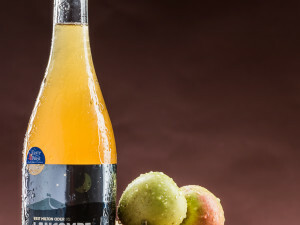 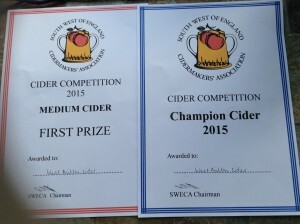 2015 SWECA annual competition – the cidermakers trade group. 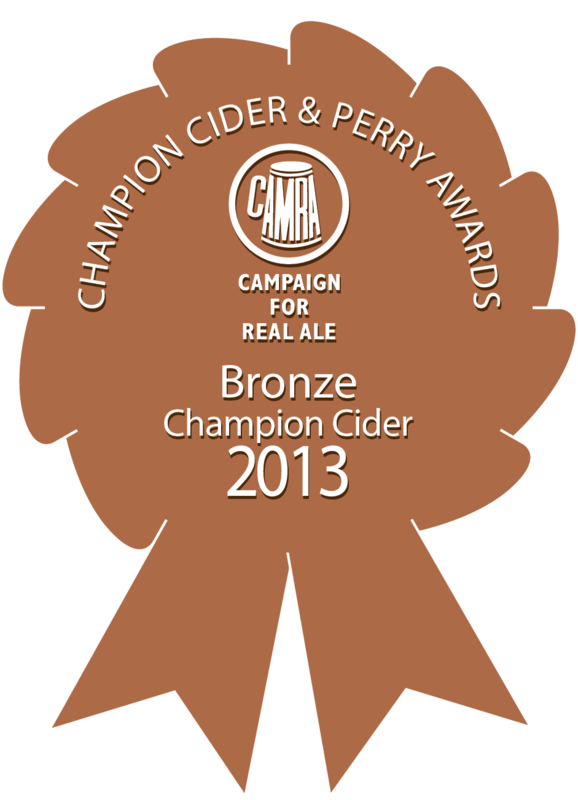 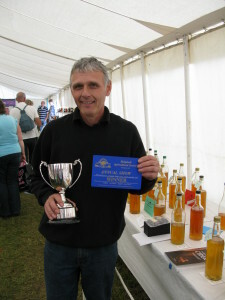 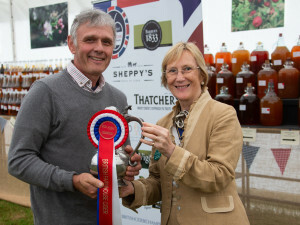 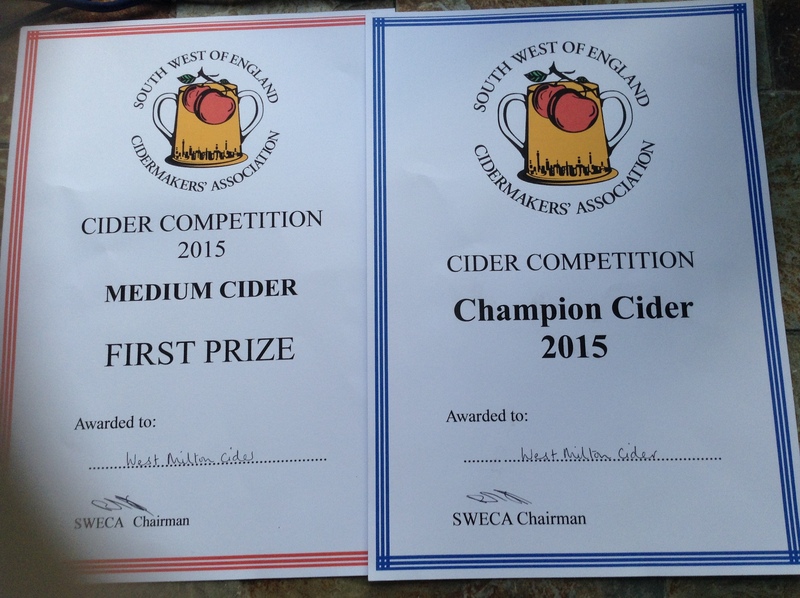 Medium cider was awarded 1st Prize and Supreme Champion Cider. 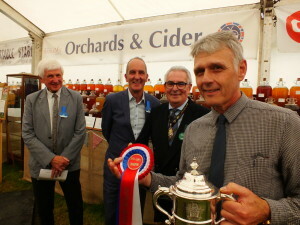 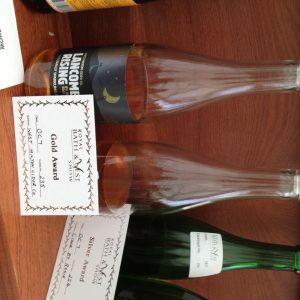 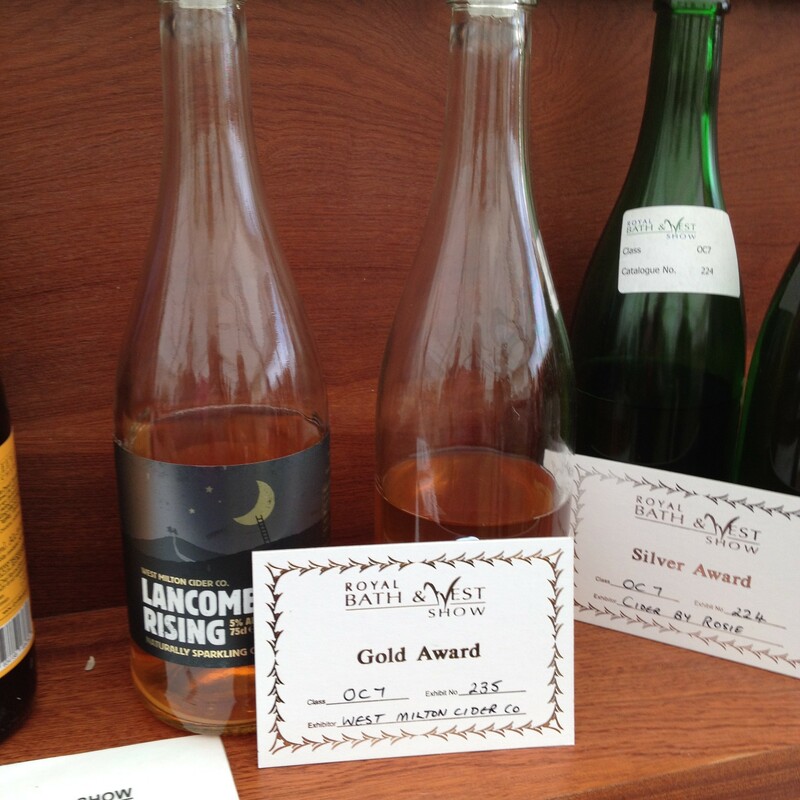 Medium cider was awarded 3rd Prize.